Joseph Smith was the one responsible for translating the Book of Mormon, contrary to speculations that he wrote it. Only one single word can aptly describe Joseph’s translation of The Book of Mormon: miracle. Prophets of ancient Americas who lived 1,500 years ago wrote the Book of Mormon. This fact belies the claims of some people who say that Joseph Smith wrote the Book of Mormon from his imagination, or the Book of Mormon was a product of compilation of stories and histories he has read. Joseph Smith, through divine guidance, translated the Book of Mormon, which was considered a miracle act. Members of The Church of Jesus Christ treat the miracle of the translation of the Book of Mormon as their core belief. How did Joseph Smith get the Book of Mormon? The first time Joseph Smith heard about the Book of Mormon was from an angel named Moroni, who had visited him and told him that “there was a book . . . written upon gold plates” and its whereabouts. Moroni further disclosed to Joseph that the book contained a history of people who lived during the early generations of Americas, and that it has teachings on the gospel of Jesus Christ. 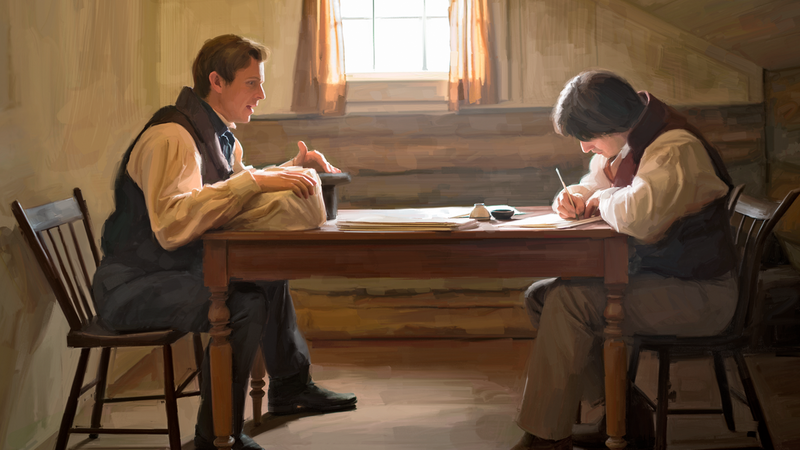 Joseph Smith translating The Book of Mormon with the help of a scribe. When Joseph Smith took possession of the book, he did not understand any of its contents because it was written in characters. Moroni gave Joseph a tool to help him translate the characters, and this tool is called Urim and Thummim. They served as interpreters, which according to Joseph are clear stones set in a metal frame, similar to how eyeglasses look like. Another useful tool that Joseph used was a seer stone. The process using the seer stone starts with Joseph placing it in his hat. He would then put his face into the hat in order to block out the light, and he would read aloud the English words he sees appearing on the stone. A scribe would then write every word Joseph is blurting out. These two tools work hand in hand; Joseph Smith and his scribes gave the term “Urim and Thummim” to refer to both the single stone and the interpreters. 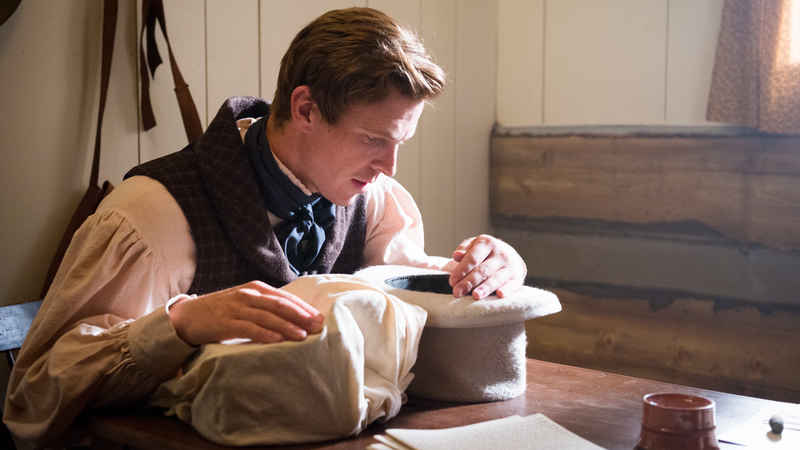 Joseph Smith using the seer stone to translate. How the translation of the Book of Mormon was done and why is called a Miracle? The people who witnessed or helped with the translation of The Book of Mormon believed that it was a miracle because it was out of God’s will and power manifested through a person named Joseph Smith. Though there were some witnesses who disagreed over other issues and ended up leaving The Church of Jesus Christ of Latter-day Saints, there was no argument on the belief that the Book of Mormon came from God. The text of the Book of Mormon was translated in about 65 working days over a three-month period. Only one draft of the text was created by Joseph Smith, with handwritten copies made for the printer. It had undergone only minor changes related to punctuation and formatting to correct copying errors. 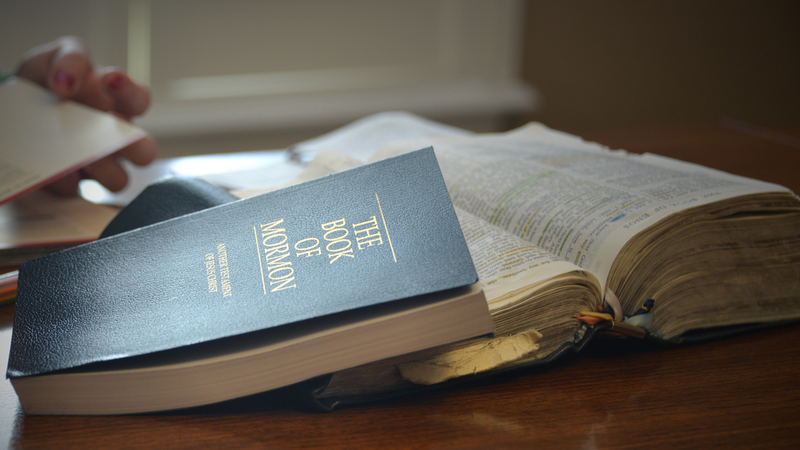 Why the Book of Mormon Matters? 'It was a spiritual delight for many members of the Church of Jesus Christ of Latter Day Saints to hear that the Book of Mormon will be translated into Cebuano---a fulfillment that the gospel will be taught to all nations, kindreds, tongues, and people! Many from the Visayas and Mindanao responded to the call for translators and came to Cebu to apply for the work. Only seven were accepted, Bros. Yusores, Ababon, Tabayocyoc, Llesol, Codina, de la Cruz, and Sis. Perez. The sacred work of translating lasted almost eight years. And there were many challenges in the early stages. A reminder of the reality of the adversary and his desire to hinder the work of translation. 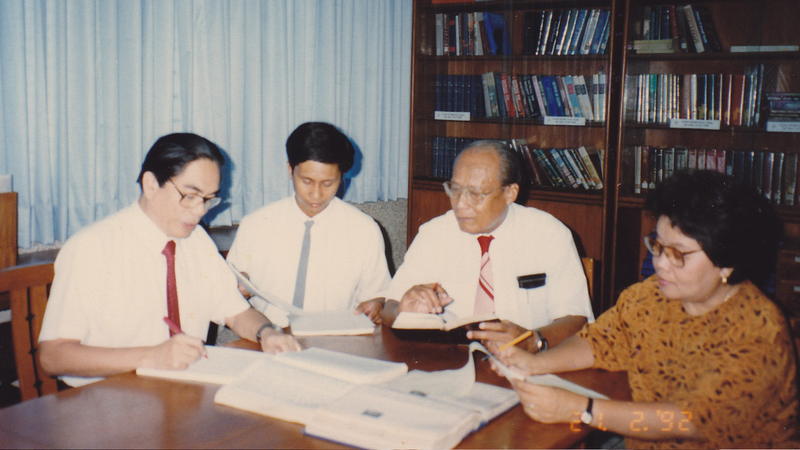 The Book of Mormon was translated to Cebuano from 1990 to 1998 and was published in full in 1999.